As some of you may know, our High School counselling database, Naviance, is pulling out of international schools as of June 2019. For the past 14 years at UNIS Hanoi, Naviance has been used to support UNIS High School students as they navigate their self-exploration process, career exploration, post high school research and the grade 12 application process. As notification of this pull-out was received in March of 2018, we have been committed to securing a stellar replacement database. We are confident that our selection will serve our international population in ways that Naviance was not able to, as an American university focused database. 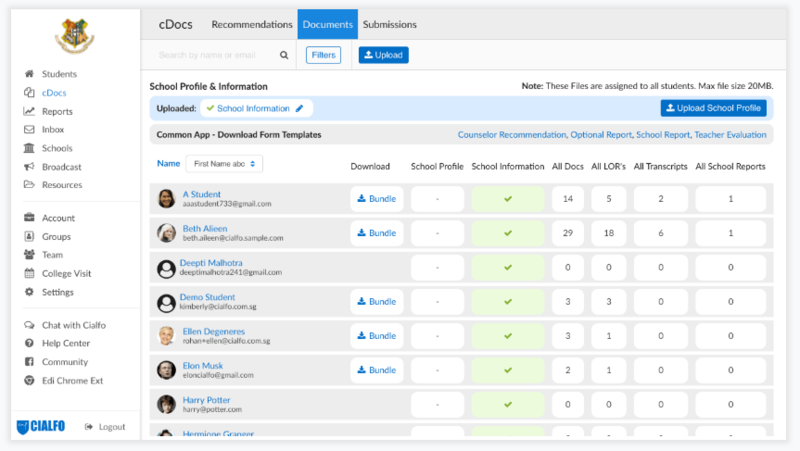 Most, if not all, of the features that we have used in the past to support students are present in our new database, CIALFO, a Singapore based company very committed to serving the international school community. We selected CIALFO based on UNIS Hanoi’s population of university destinations around the globe. We are excited to be the first school in Vietnam to pilot this database with our UNIS Hanoi High School students and families. In addition, we are very excited to roll CIALFO out to our Grade 9, Grade 10 and Grade 11 student in the next few weeks. 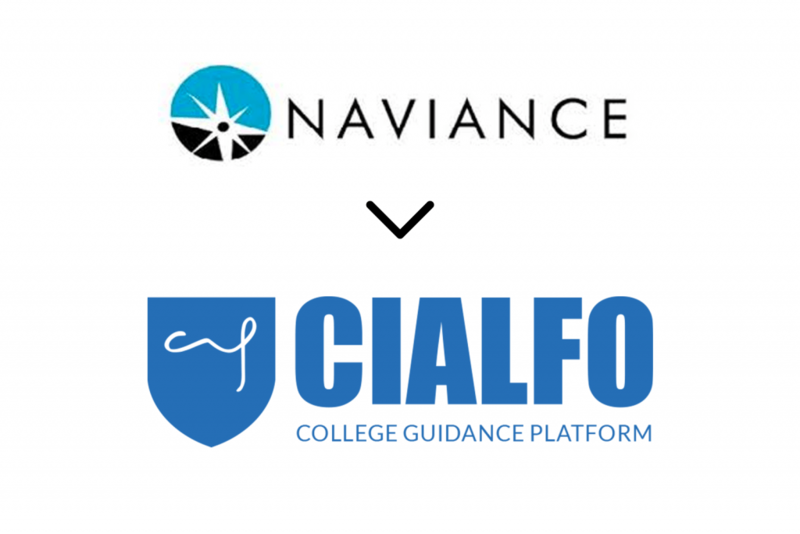 It appears as though most of our student data from Naviance has been successfully imported to CIALFO. As with any data transfer, there may be a few glitches that will need to be sorted as we roll out. The Class of 2020 will be the first class to use CIALFO in their university research and application process. The decision to roll-out to only Grade 9-11 students was to ensure the Class of 2019 were supported through the heavy application season during semester 1 on Naviance. Now we are confident that many of our grade 12 students are well on their way to university decisions! Grade 12 students will not be using CIALFO this year. Please be on the lookout for an email that will be delivered to your inbox, inviting parents to be part of your child’s CIALFO journey. If you should have any questions, please reach out to your child’s high school counselor. This entry was posted in Counselling team, High School by tintuc. Bookmark the permalink.